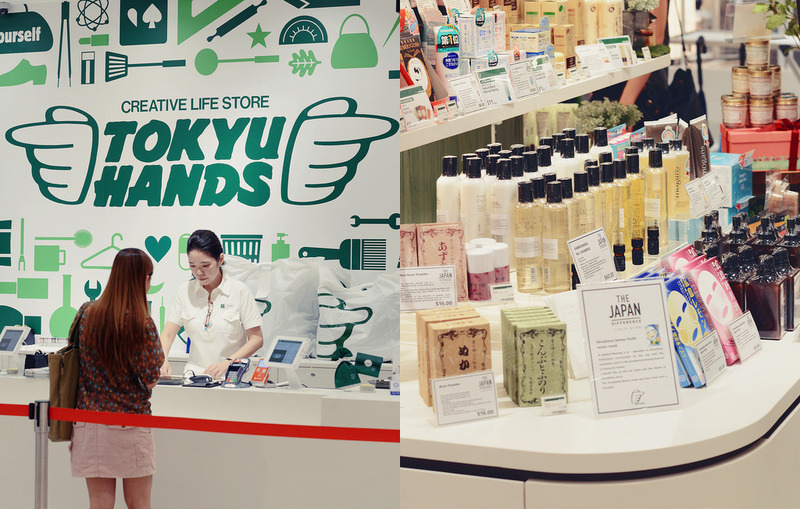 I had the chance to visit the newly opened Tokyu Hands at Orchard Central and I think I just found my new favorite lifestyle store! 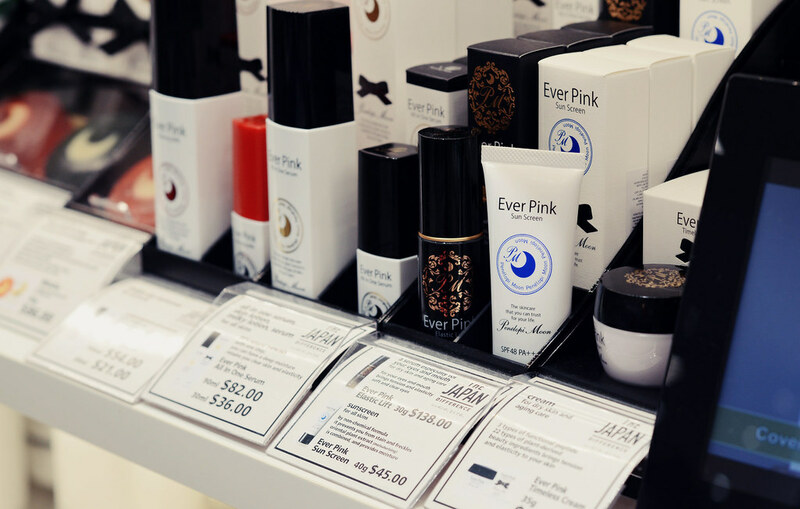 From beauty and skincare products to functional livingware, stationery to traveling necessities, Tokyu Hands has got you covered. 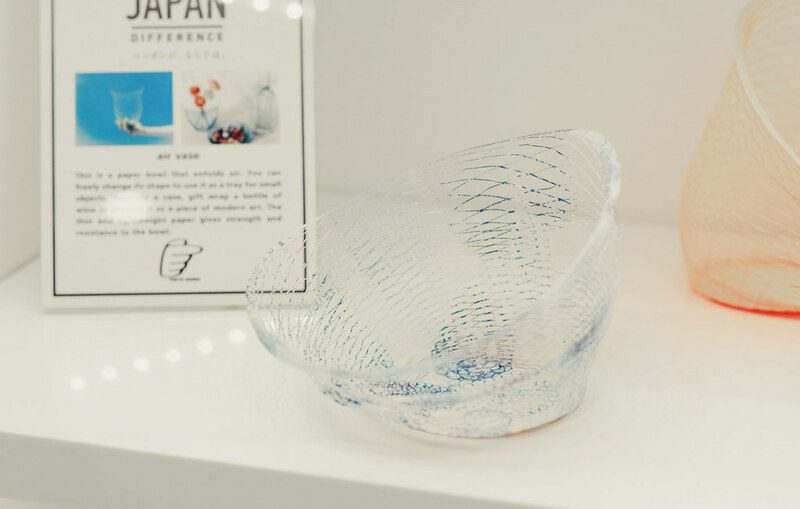 I've always loved Japanese products, their minimalistic designs are not just great to look at, they are also practical and easy to use. 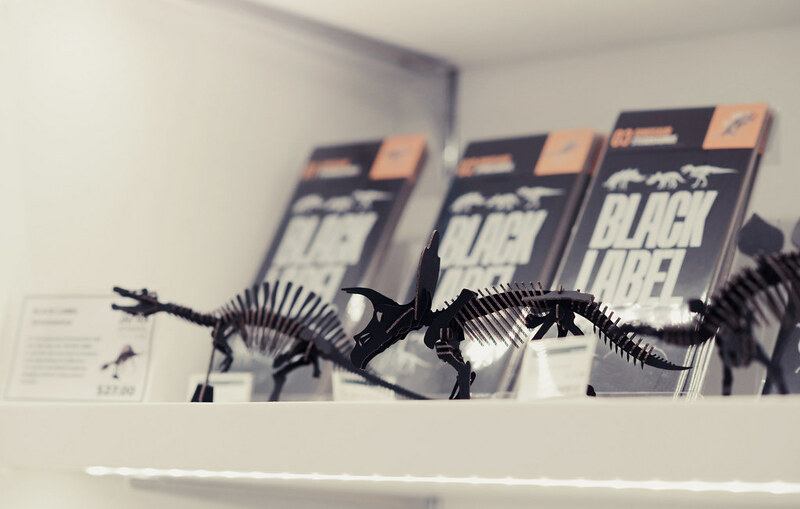 Looking at their massive range of quirky products they have, I couldn't decide what not to buy, can I just buy the entire store?! 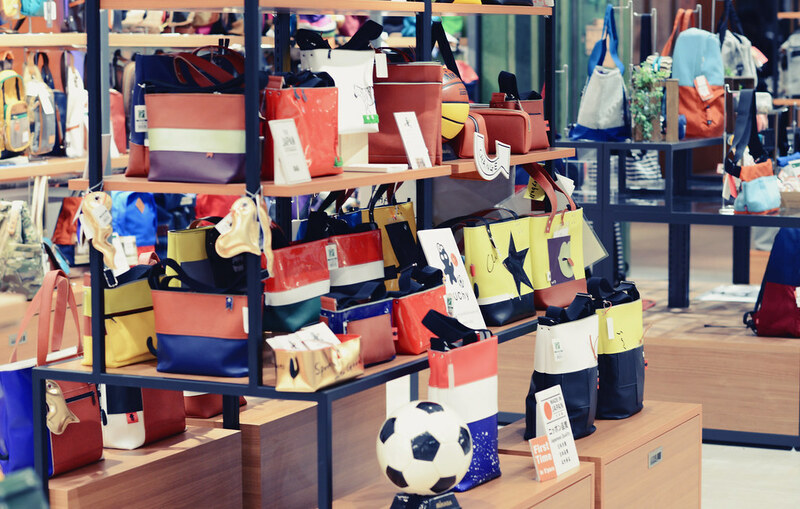 The outlet at Orchard Central offers a special section "The Japanese Difference" that showcases unique and functional lifestyle products by Japanese designers. 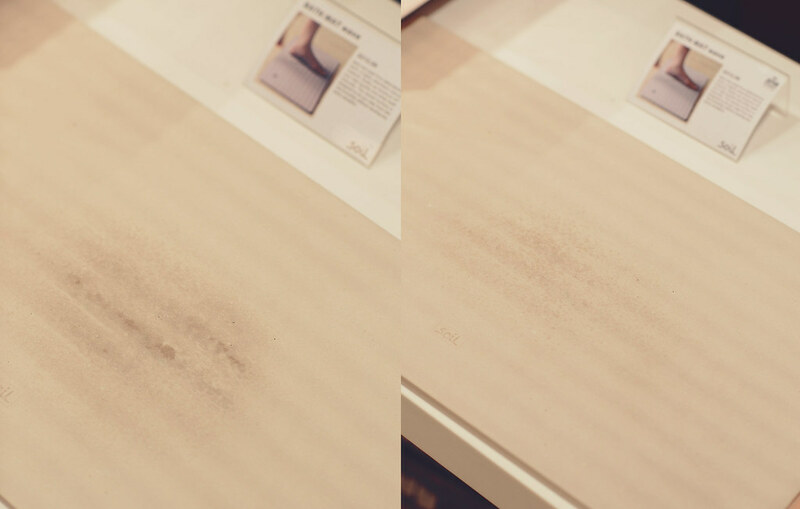 This bathroom soil mat is something that I really liked. It absorbs moisture very well and the texture feels so damn good. The time difference between the above photos was less than 1 sec! This bath mat is completely natural and is made up of Diotomaceous Earth comprising tiny, fossilized water plants that existed in the prehistoric period! Have you ever entered an eatery on a rainy day and you have no idea where to place your dripping wet umbrella? You can hang it on the table but it may slip off easily, especially if you knock it off accidentally. 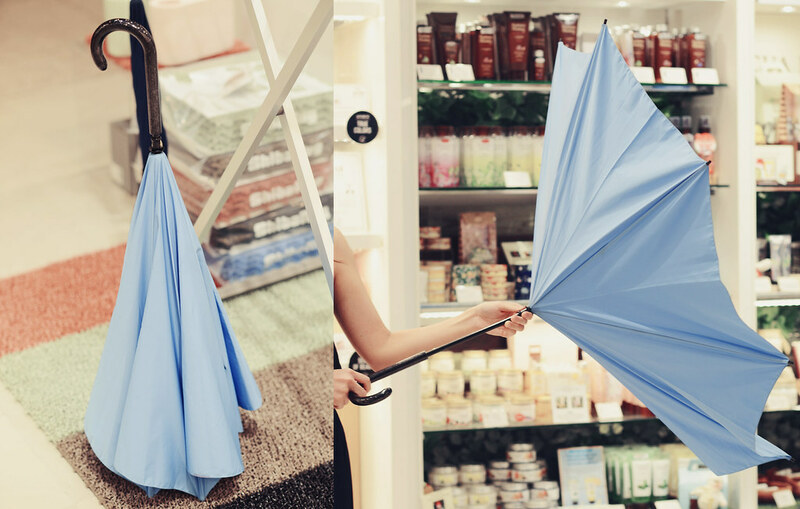 Here's a standing umbrella that is able to dry faster with its inverted structure, it's pretty cool which makes it very popular in Japan. This is a paper origami holder which basically holds anything and everything as it is able to expand to a sizable structure. It can act as a gift holder too! 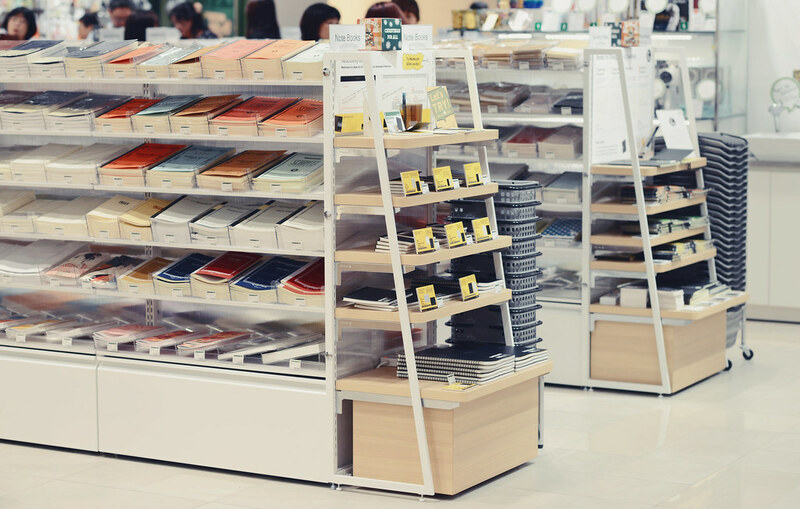 It's stationery heaven here at Tokyu Hands. 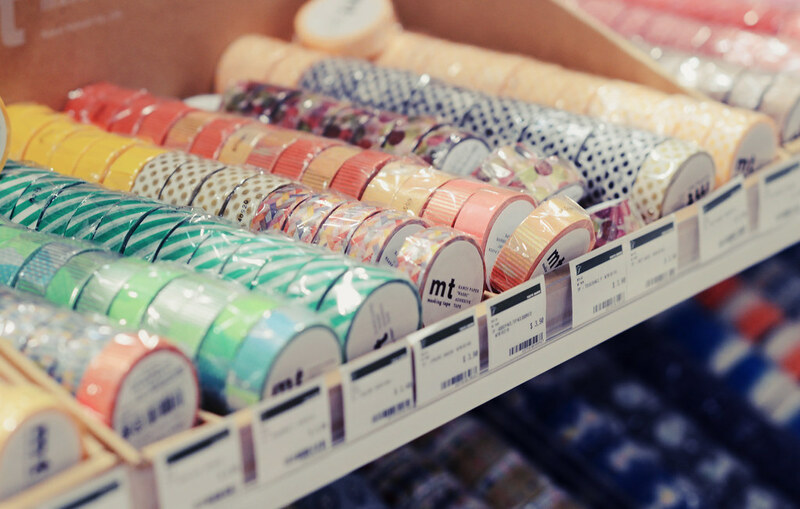 They also have a wide variety of crafting materials suitable for DIY. This posture corrector is pretty amazing, it's so much more comfortable than others I've come across! 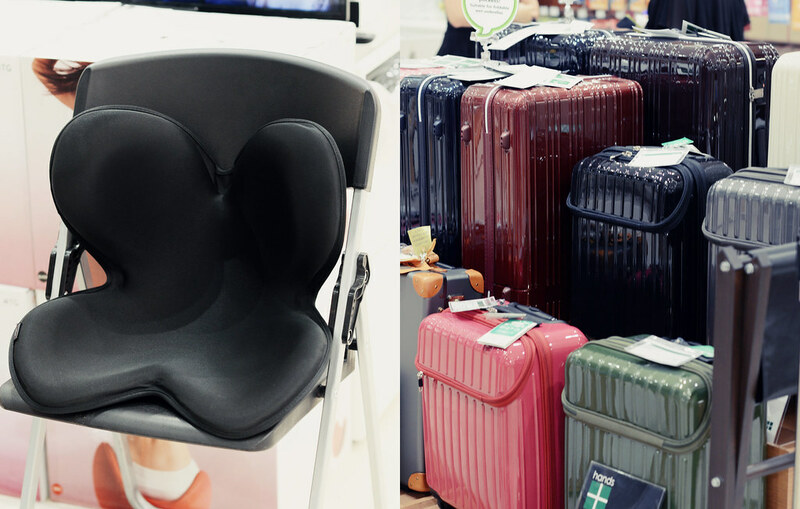 They also have lightweight luggages, passport holders and all your traveling essentials. 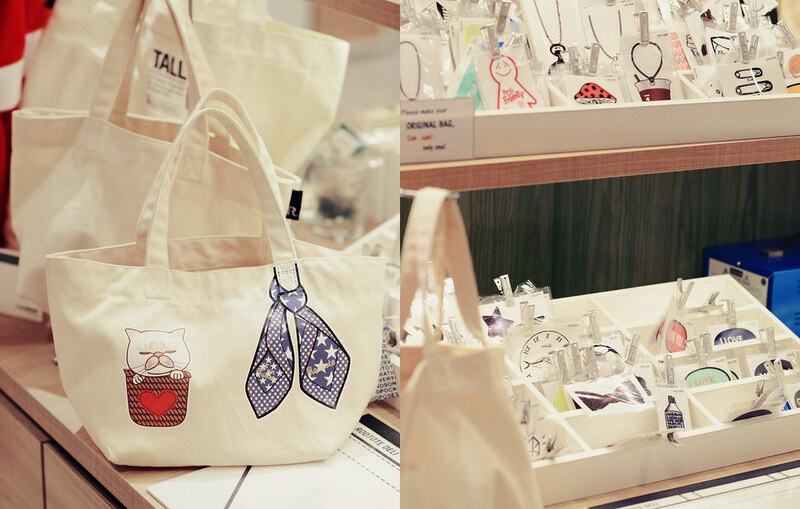 You can customize your tote bags with stickers from B-side label. These stickers are waterproof and you can have them on your iPads, phone casings or files too. Haha these head masks are pretty realistic they freak me out, the photo doesn't show much, you have to touch it to feel the texture! 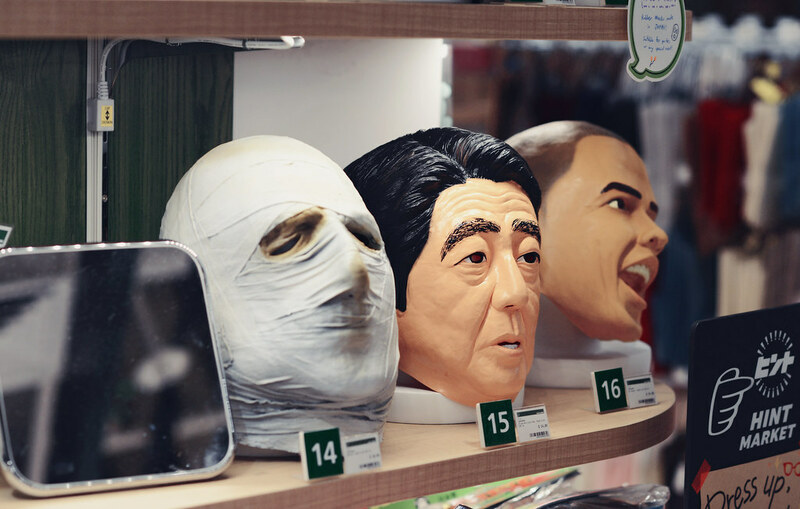 They even have Obama! Practical livingware perfect for every household. 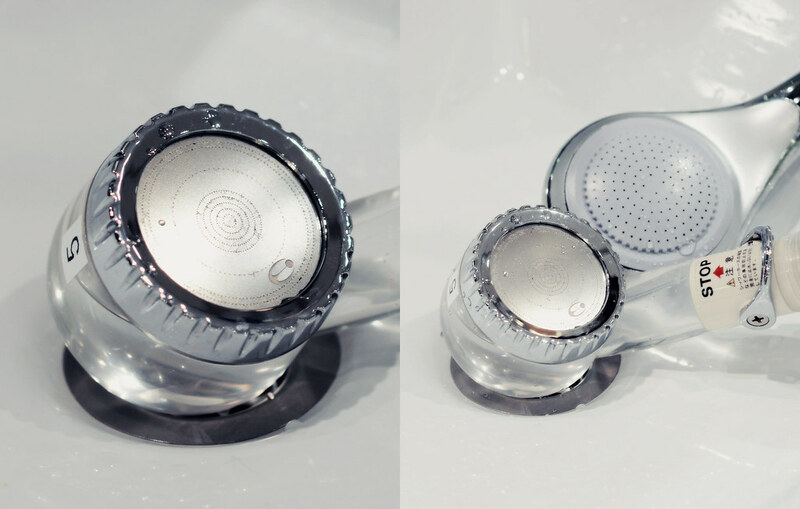 They also have shower heads that have very very fine holes with diameter of 0.28mm, just look at the difference when compared to a regular shower head above. This special Jewel Shower Head is created to improve skin conditions and scalps. Just after 15 secs of putting my hand under the running water with negative ions, my skin really feels much smoother. This portable umbrella gives a new level to the term water resistance. 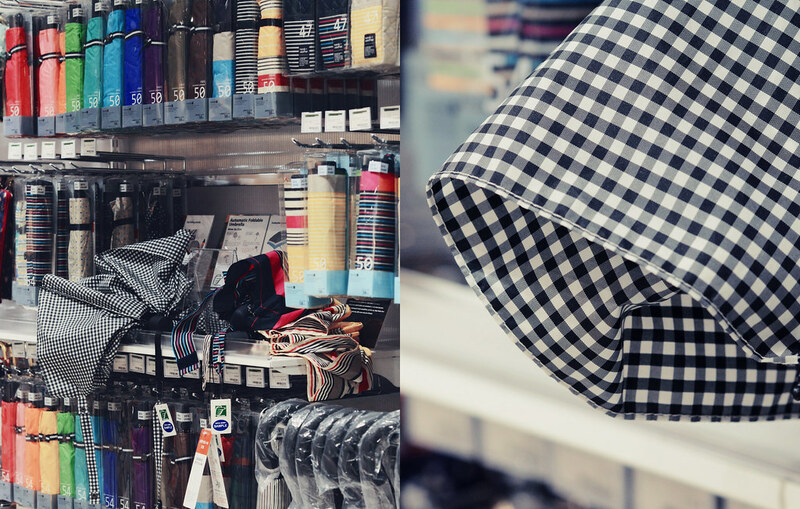 Raindrops run off this fabric surface easily so when you enter a sheltered location, your umbrella is actually dry and you could keep it easily in your bag! No more hassle of plastic bags! 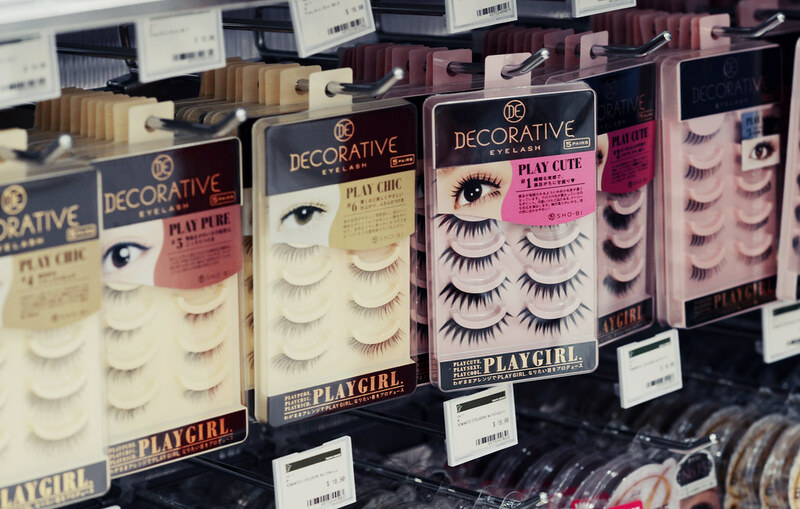 Their range of cosmetics and skincare products is incredible. They even offer health and slimming equipment for toning different parts of your body. 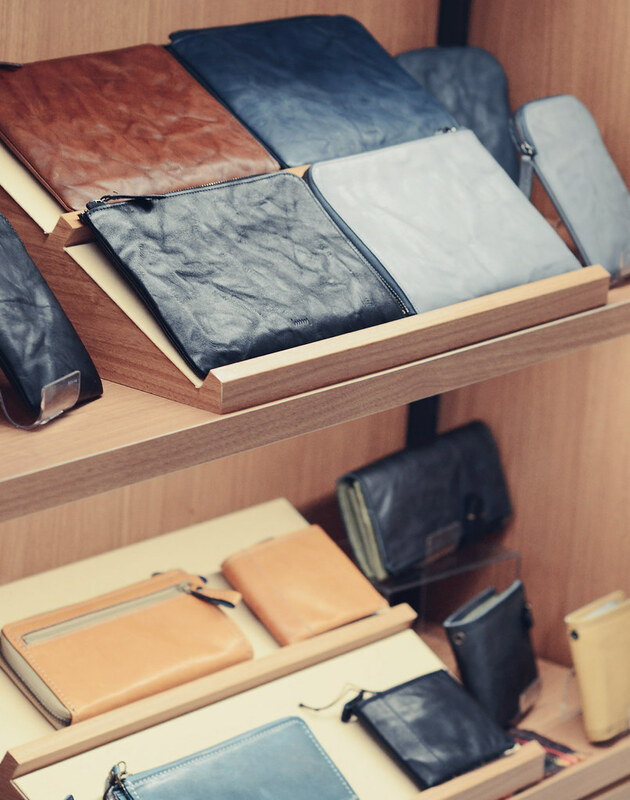 This leather pouches section is my absolute favorite. 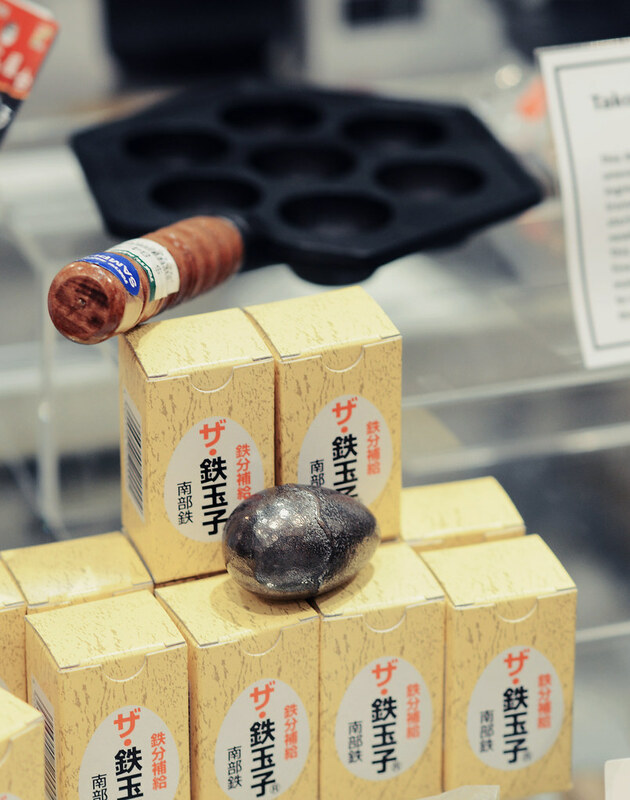 If you're thinking of a place to get Christmas gifts for your family and friends, look no further, Tokyu Hands has the perfect assorted gifts you need. 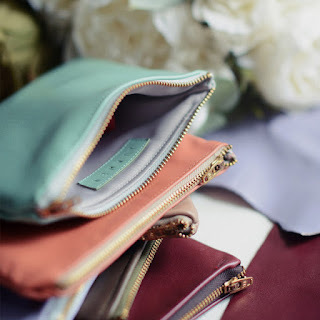 Just try not to buy everything!